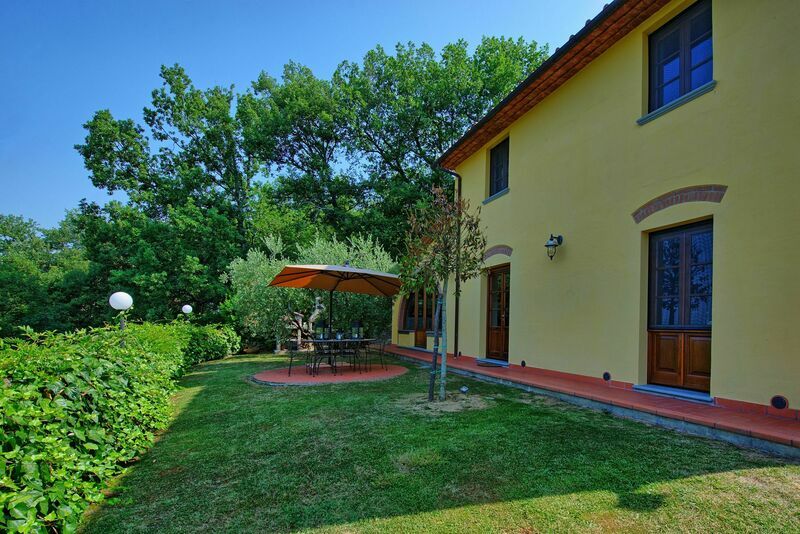 Montecatini villas - soothing natural warmth for your Italian vacation! Treat yourself to a holiday of relaxation and rejuvenation by choosing a Montecatini villa, offering easy access to the luxurious natural thermal spas that make this Tuscan town a world famous getaway! The first terme (thermal bath) in this area was built in Montecatini in 1540, and though they were destroyed a few years later in a battle, the baths were rebuilt into resorts in the 18th century. Today these spas, especially the largest and best-known, Montecatini Terme, have become very popular. The first three spas built were the Tettuccio, the Regina, and Leopoldine, and were known to draw the rich and royalty from all over Italy. Puccini, the famous Italian opera composer, loved Montecatini and composed parts of La Boheme here! Today these spas exhibit the same impressive drawing power, but are accessible to travelers with many different price ranges. Who knows, you may spy an Italian celebrity relaxing in the pool next to you! Where else other than a Montecatini villa can you renew your spirit in the same natural waters as prestigious Italian nobles centuries before, while experiencing contemporary Italian culture at the same? The spring water is thought to have powers that help people with stomach and liver problems, and we like to think that the power of the water gives everyone who visits a special healthy glow. When you are not relaxing at the spa or visiting Florence, Lucca or other cities on a day trip, you can be enjoying a game of golf at the Montecatini Golf Club. A Montecatini villa places you close to many of the town's other cultural jewels, like its lush gardens, rustic shops, excellent restaurants, and summer music concerts and festivals. You cannot leave Montecatini without tasting the signature Cialde biscuit. This delicacy is made with almonds and sugar in two thin wafers and will leave you licking your lips as you reach for another one! A Montecatini villa offers you an irresistible package of comfort and tranquility near a classic Italian town. We cannot think of a more complete Italian destination, and hope that the relaxing powers of these waters will leave a lasting impression that stays with you all the way back home! 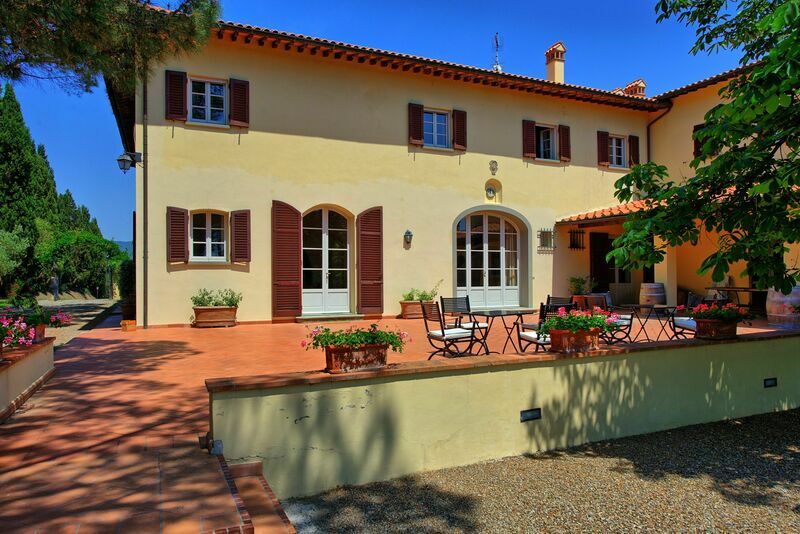 Search for a Montecatini villa rental or apartment - Start with our convenient search screen and look by availability dates and preferences. When you see properties you like, send us an inquiry or reservation request. Want to consult an advisor familiar with the area?